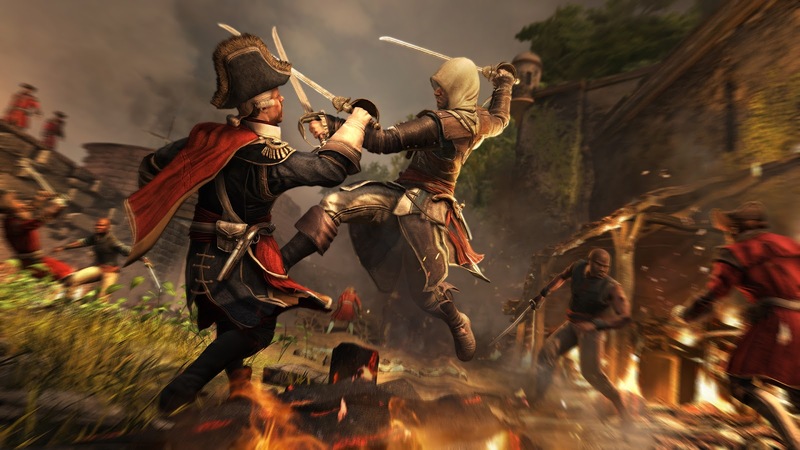 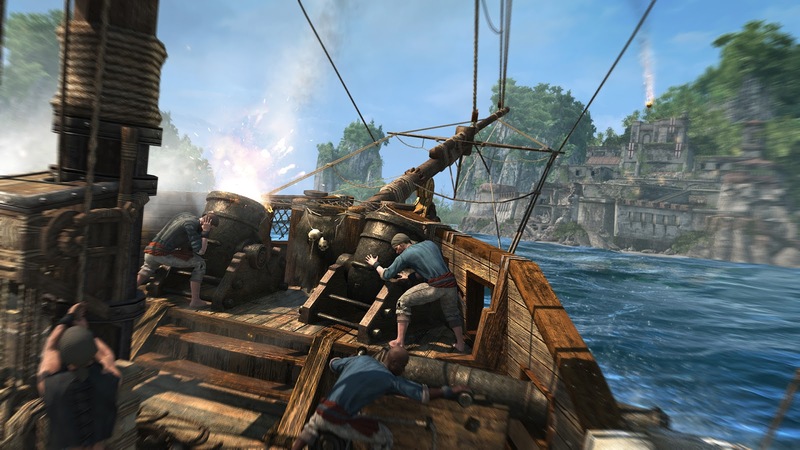 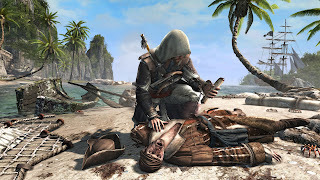 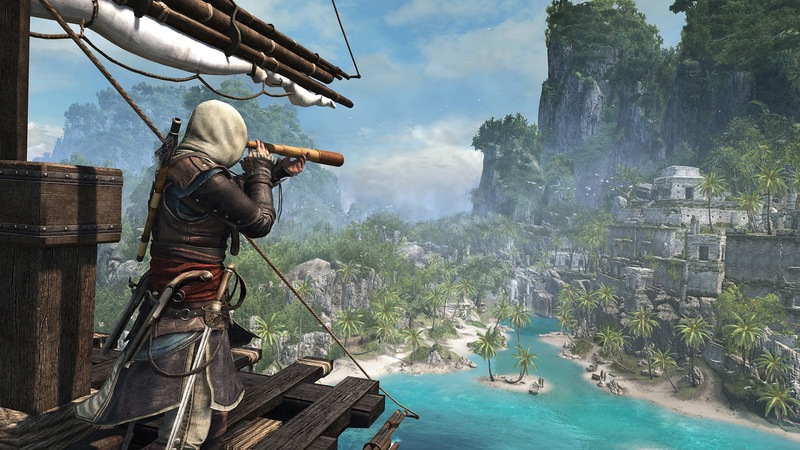 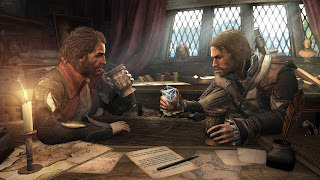 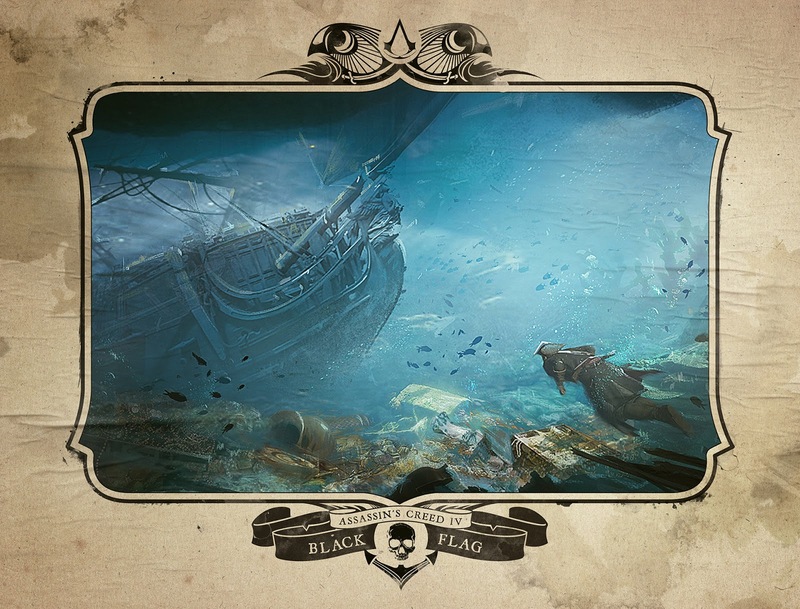 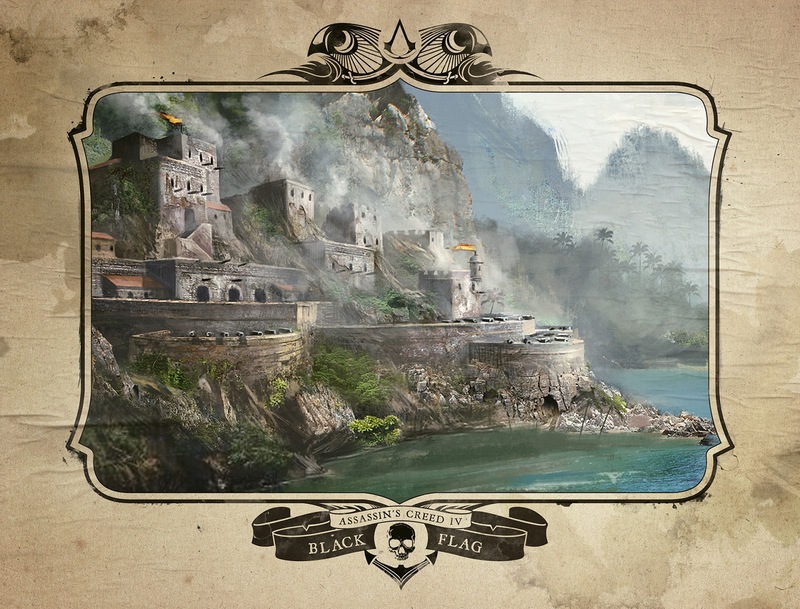 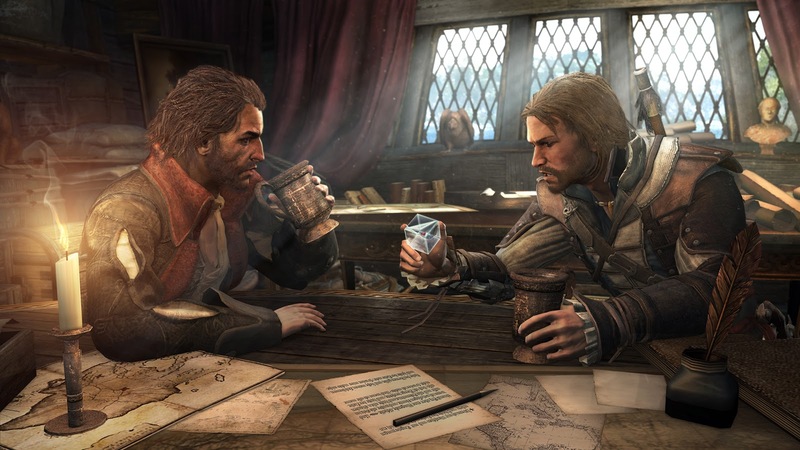 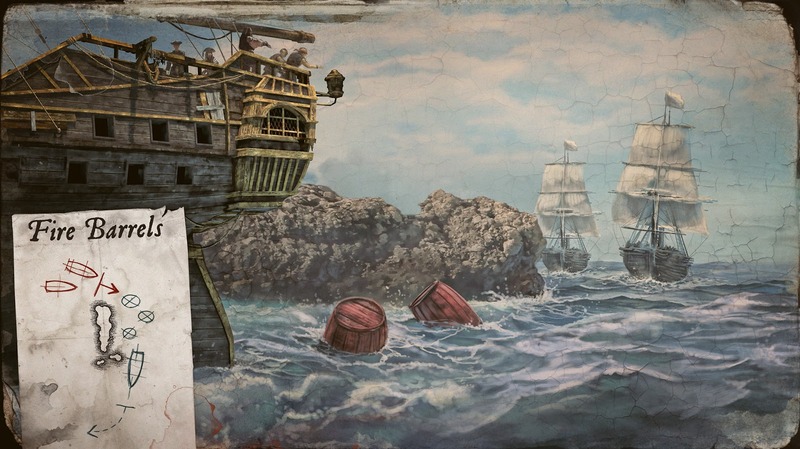 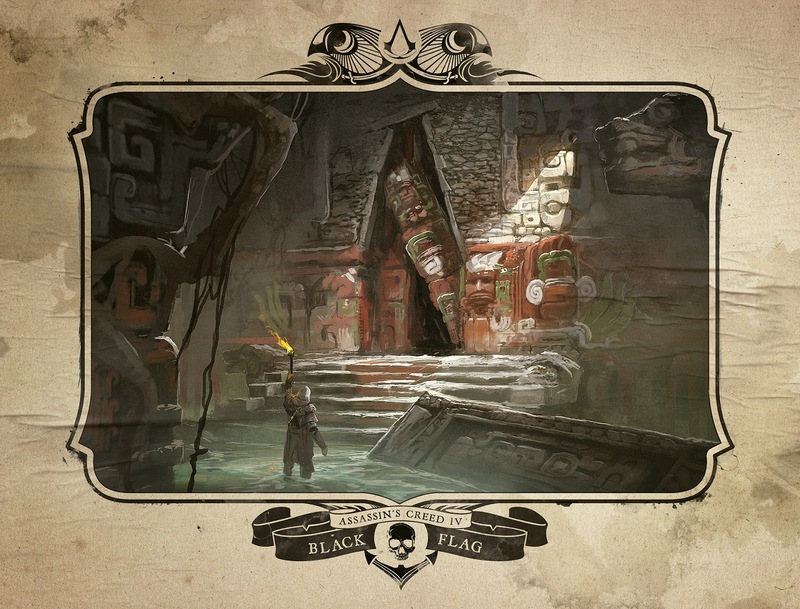 At this year's Comic Con in San Diego, Ubisoft released a bunch of new screenshots for their upcoming title, Assassin's Creed IV: Black Flag! 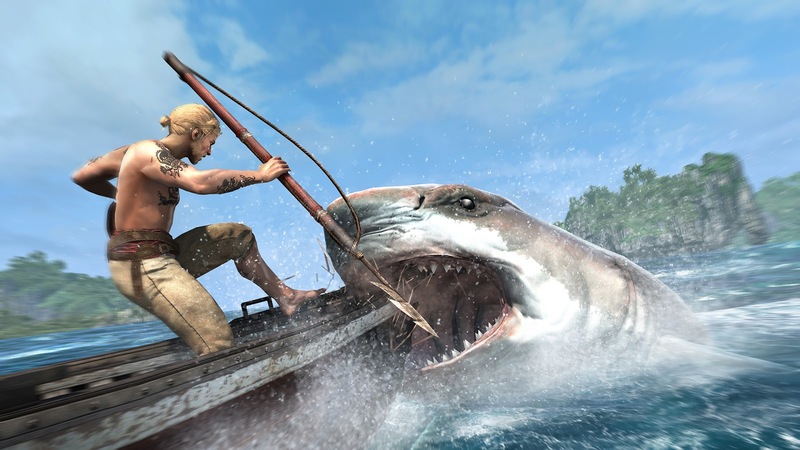 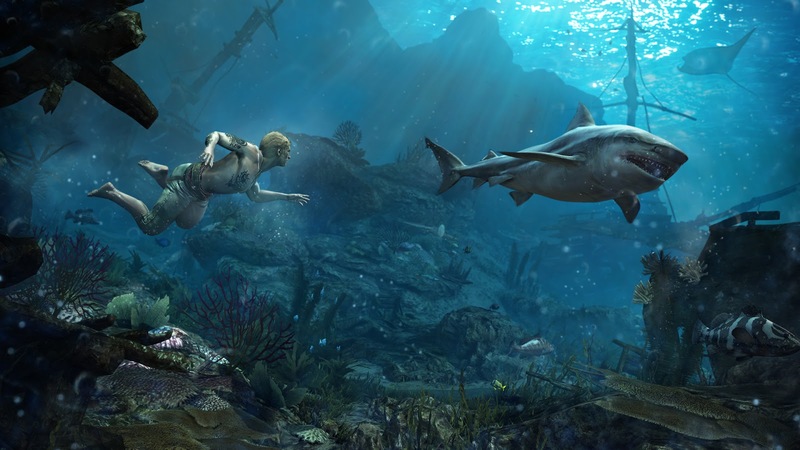 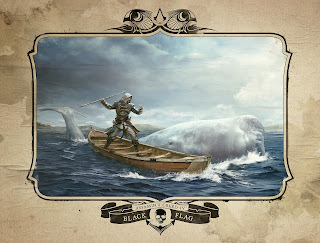 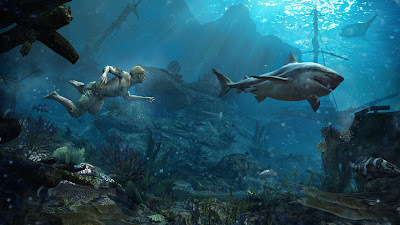 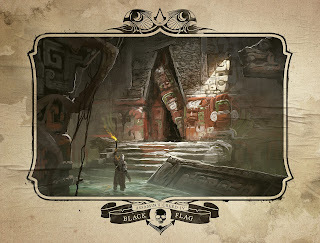 The screenshots depict certain elements from the game such as your encounters with a shark. 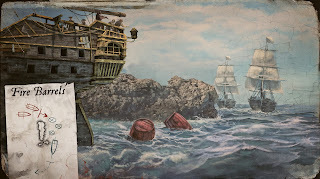 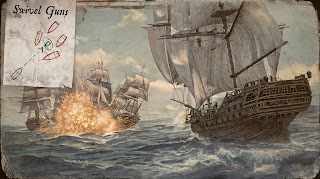 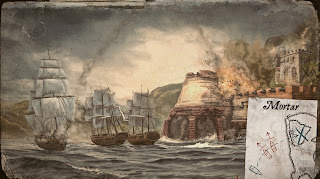 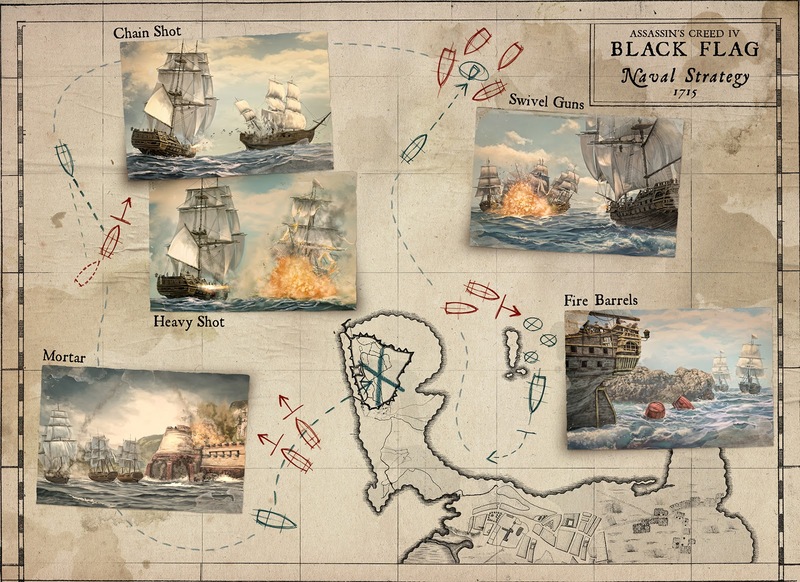 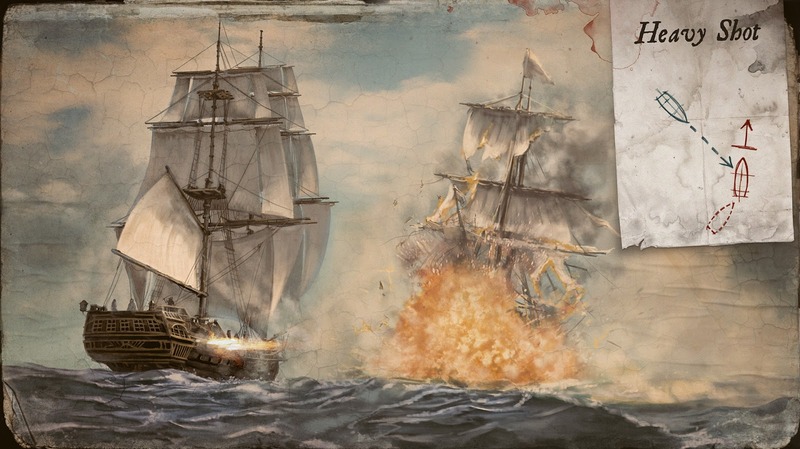 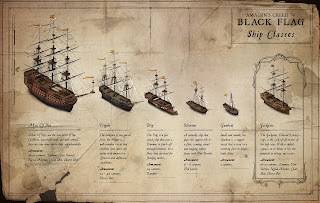 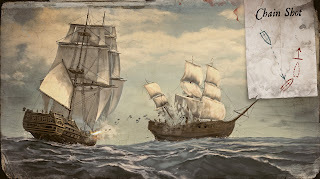 characters from cutscenes, Ship Classes and strategies you could use during Naval battles.